Master Builders KwaZulu-Natal: Legal Check - Part 6 "Lifting Machinery and Equipment"
Legal Check - Part 6 "Lifting Machinery and Equipment"
1. Competent person appointed in writing to inspect all lifting machines and equipment. 2. All lifting machinery and equipment identified / numbered and on register. 3. All equipment load tested and inspected at correct legal intervals. 4. 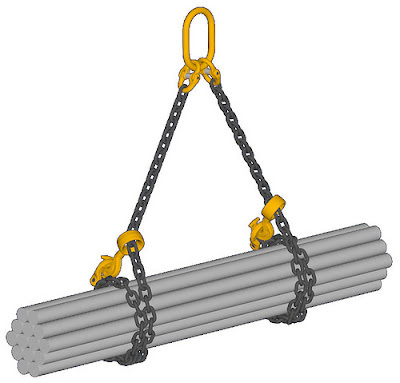 Competent persons appointed in writing to operate lifting machinery and equipment. Look out for Part 7 "PPE Personal Protective Equipment", which will be featured next week.